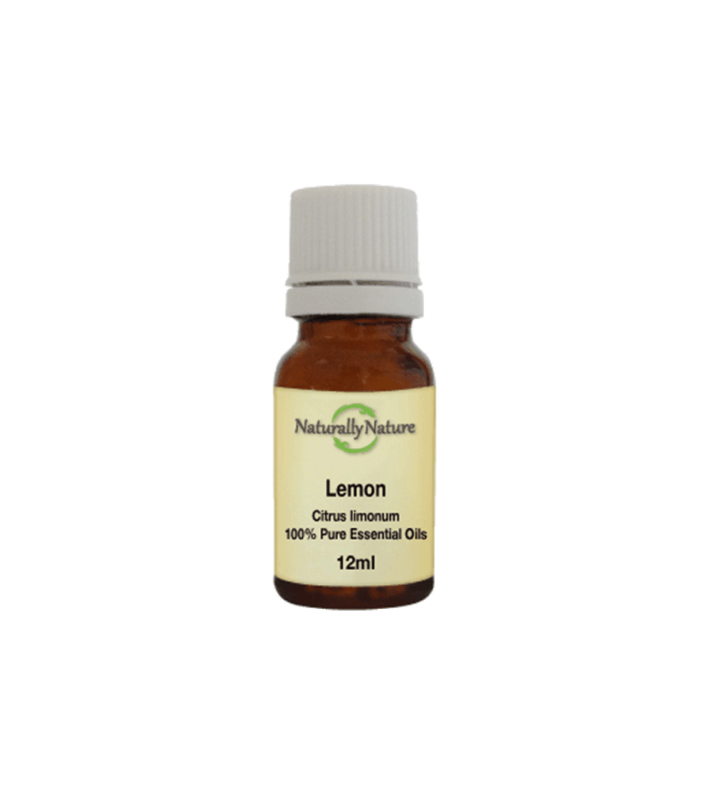 Lemon Essential Oil improves the ability to concentrate and creates uplifting feelings. Lemon has a tonic effect on the circulatory system and is useful for cleansing and detoxifying the body. Used for fluid retention, rheumatism and arthritis. Add 3-4 drops to an oil vaporiser or bath, add 4 drops to every 10ml of carrier oil for adults.